Here's an easy summer dessert recipe that the whole family will have fun making. Add vanilla wafers and 2 Oreo cookies to your food processor and crush until they resemble sand. In a small bowl cream together softened 8oz cream cheese, butter, and powdered sugar. In another larger bowl, mix pudding with milk. Add pudding mixture to the cream cheese mixture. Fold in the cool whip. 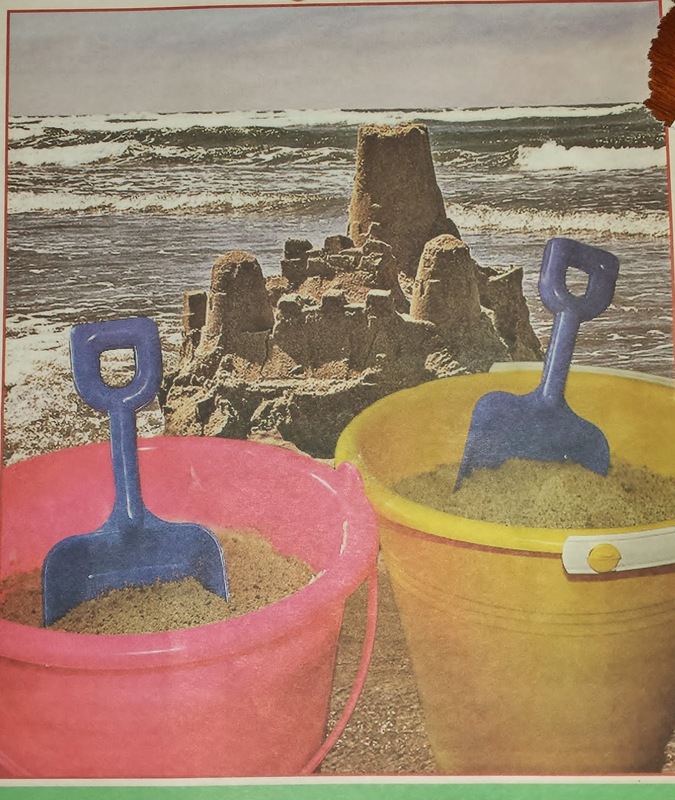 Layer into bucket in this order: sand, pudding, sand, pudding, etc. Sounds delicious! Can't wait to try it out with my family! Hope it goes over well. Sure did with our grand-kids. Thanks for reading and commenting. It means a lot to us.